Ever Break a string? Strings sounding dull and lifeless? Then it's probably time to change your strings. I put this video together to teach you how to change your guitar strings. It's not hard. Follow my instructions and you'll learn how in no time. 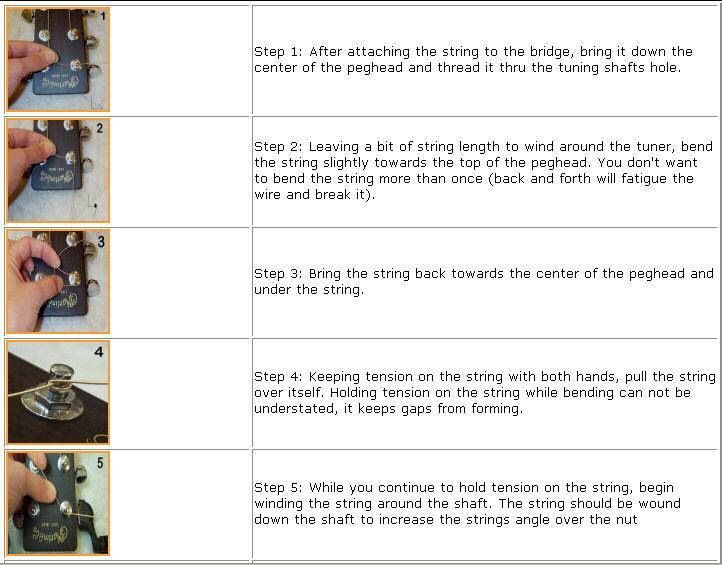 I have been asked over and over again to show students and players how to change their strings. There are tips and methods I reveal here and below that will make you a "pro" at changing your strings when the time comes. Click on the Play button below now to watch this string changing tutorial! Check out the explanations below to reveal more tips and tricks to changing guitar strings! Click here To Order a Set Of Brand New Strings! They will be shipped right to your doorstep!